Recruiting and retaining high quality, skilled employees in an increasingly competitive workforce. "The ASAE Retirement Trust fills an essential business need for organizations — the need for a high quality, competitive retirement plan. This need can be especially hard to fill for small organizations. We’re excited because the ASAE Retirement Trust represents something innovative and new. It’s been created by association professionals for association professionals, and it delivers real value to plan sponsors and participants." 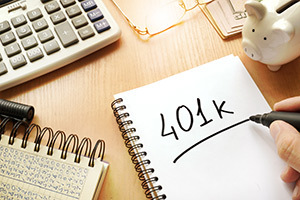 Learn more about the features and benefits of the ASAE 401(k) Retirement Program.